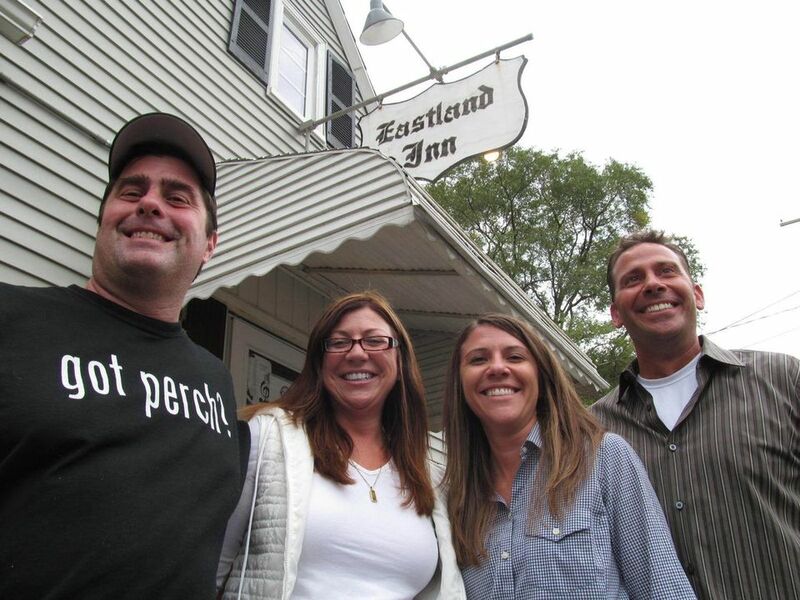 BEREA, Ohio — At Wednesday’s meeting, the staff quickly showed the incoming owners the spirit of the roughly 80-year-old Eastland Inn. When soon-to-be co-owner Domenic Ruggiero gave out his cell number, bartender Fred Lozano dialed it right away, just to make sure Ruggiero was on the level. Lozano wants the new boss to be as open and down-to-earth as this warm,charitable hangout on Eastland Road. Outgoing co-owner Dave Peterkoski helped to break in Ruggiero. Peterkoski and his wife, Liz, are turning over the Eastland’s keys on Sunday — 16 years to the date after taking over the restaurant. At the meeting, Dave Peterkoski announced that Ruggiero had named Lindsey Bobich as his first employee of the month. Then Peterkoski handed her a gift-wrapped prize supposedly from Ruggiero. It turned out to be a toilet seat with her picture inside. After the meeting, Ruggiero bought something, too: a round for all the workers who were there but off duty. The Eastland Inn is no Ritz-Carlton. It’s a dark little retreat with a bare wooden bar, scuffed paneling, painted bricks, dim linoleum, faded posters, Browns schedules, and, during this Halloween season, lots of skeletons. The place serves up hearty entrees of chicken, steak, pasta and more at down-home prices, from $9.95 to $19.95. It’s known for long-running jokes and long-running friendships. It has sponsored many community fund-raisers and served free meals on Thanksgiving. Liz grew up in North Olmsted, moved to Las Vegas and came back to town for a visit. She met Dave from Berea and married him a year later to the date. The next day, they heard that their bid for the Eastland had been accepted. And their knees. 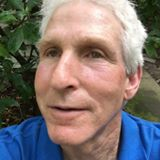 Dave got one of his replaced recently, then hurried back to work, where his retooled body put unfamiliar pressure on both feet. Now the lifelong cook plans to look for other work. Liz will keep her day job as secretary to Teamsters Local 293. Ruggiero comes from a big family with its own local traditions. Several relatives have worked in the Berea schools, including his brother, Vincent, principal of Berea-Midpark High School. Domenic Ruggiero co-owned the Front Row tavern in Brook Park for five years before selling it a year ago. He’ll run the Eastland with help from his sister, Daniela, who works by day at Vitamix, and their friend Mark Bardwell, who installs steam plants in factories. Ruggiero said he might make some changes at the Eastland over time but would respect its traditions. For now, he plans to keep the same hours, menu, drinks, staff, bands and events. He hoped at first to keep the Thanksgiving meals — more than 700 per year — but canceled them after learning that he’d have to start preparing them right away.